Throughout the upcoming months I will be traveling back in time and reliving the creative process behind Life, Weather. Hope yall enjoy it. Here is the back cover blurb for the anniversary printing as well as the artwork. I will be posting individual poems and the respective artwork that accompanied them in the book. 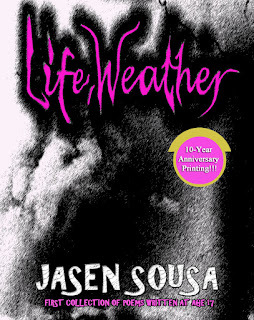 Jasen began writing because there was something missing in his life, and in his world. 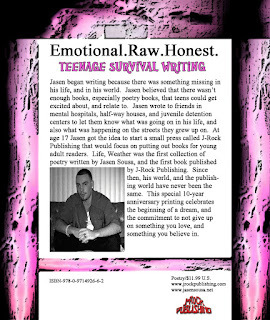 Jasen believed that there weren’t enough books, especially poetry books, which teens could get excited about, and relate to. Jasen wrote to friends in mental hospitals, half-way houses, and juvenile detention centers to let them know what was going on in his life, and also what was happening on the streets they grew up on. 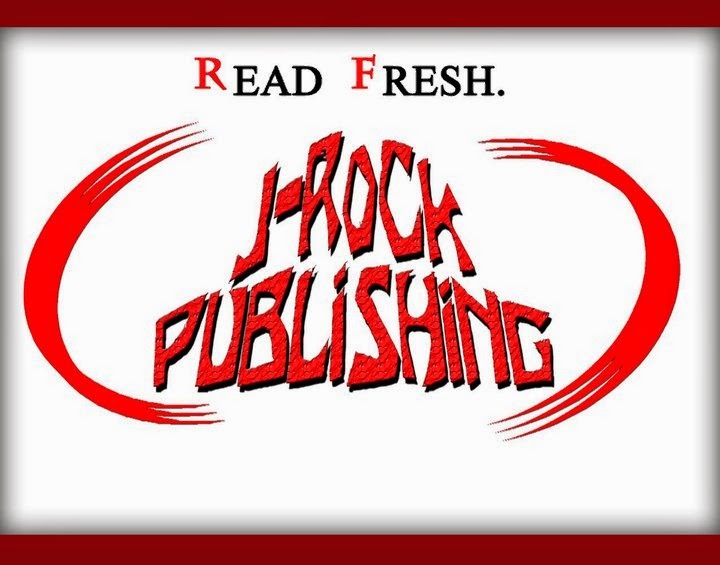 At age 17 Jasen got the idea to start a small press called J-Rock Publishing that would focus on putting out books for young adult readers. 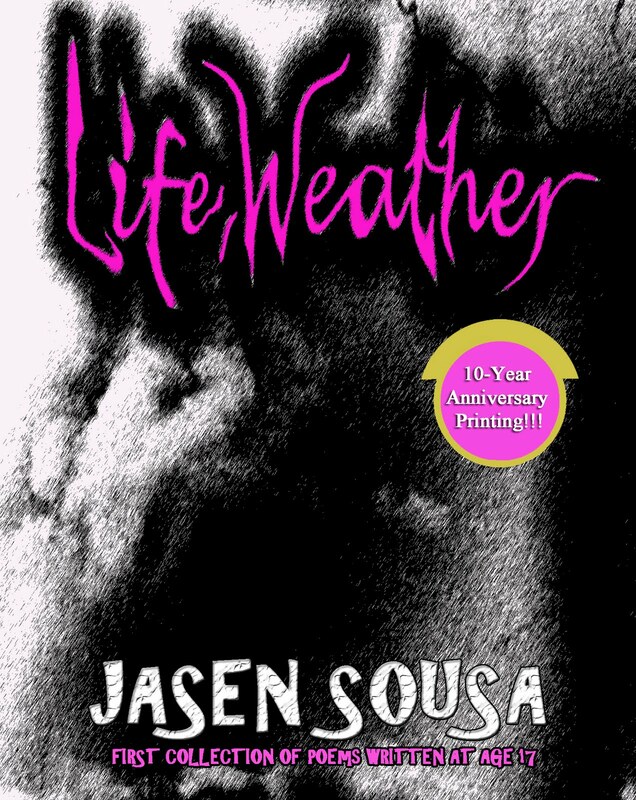 Life, Weather was the first collection of poetry written by Jasen Sousa, and the first book published by J-Rock Publishing. Since then, his world, and the publishing world have never been the same. This special 10-year anniversary printing celebrates the beginning of a dream, and the commitment to not give up on something you love, and something you believe in.